Jazmyne is FIVE! 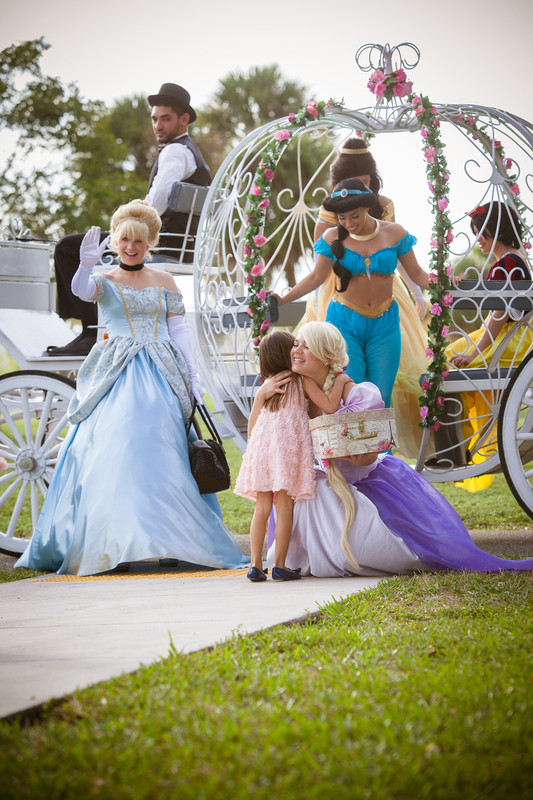 And to celebrate, she had the best Princess Party south Florida has ever seen. So of course we had to shoot a few portraits before the party...because what five-year old doesn't love playing dress-up?! The princesses quickly whisked all the kids to the make-over tent and crowned the little party-goers into Princes and Princesses. Mom, if you're reading this, we need to sit down and talk about my 33rd birthday, k? Oh hi Ayden! Anyone remember that handsome face from a super-sweet Mickey Mouse session? !